Experience Maine Camping at its Best! 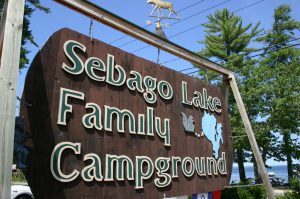 If you're looking for a quiet and cozy lakeside campground, you've come to the right place. Our campground is less than an hour away from a huge amount of exciting points of interest, including Portland! No payment is required to submit a reservation request, so take five minutes and fill one out today!